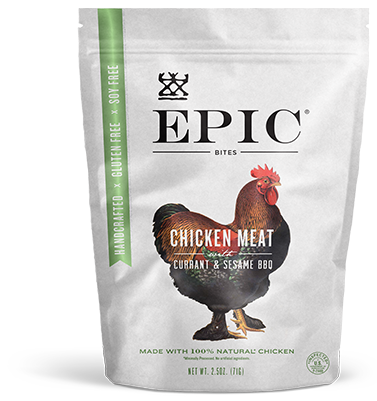 Our Currant + Sesame BBQ Chicken Bites are a refreshing and portable snack you will feel good about eating. 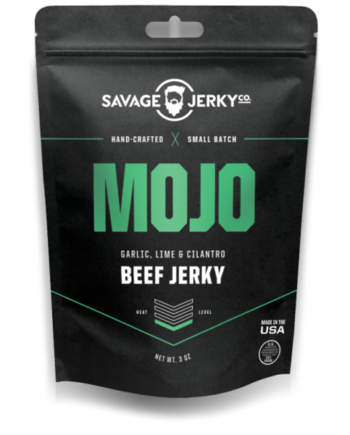 Our simple yet highly powerful ingredient label hits the palate with semisweet notes of organic currants and further develops into a spicy medley of Asian spices. 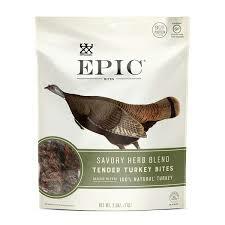 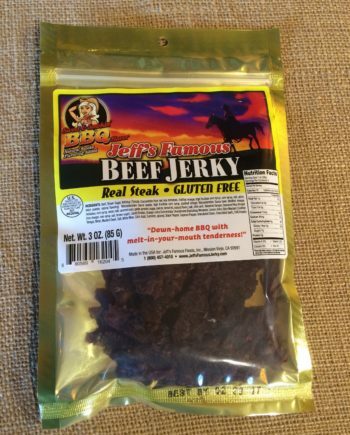 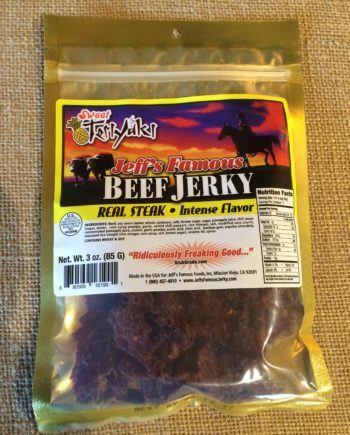 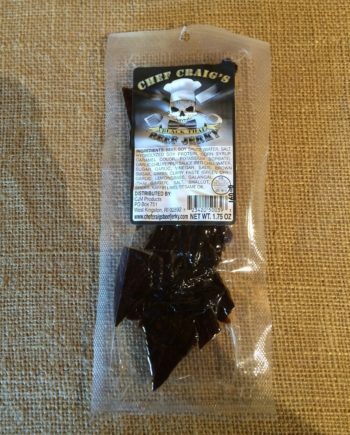 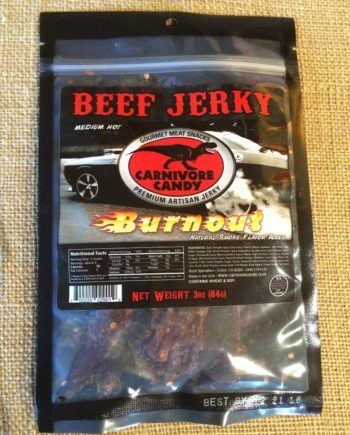 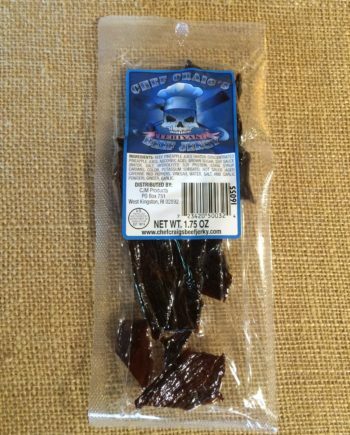 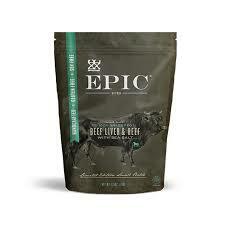 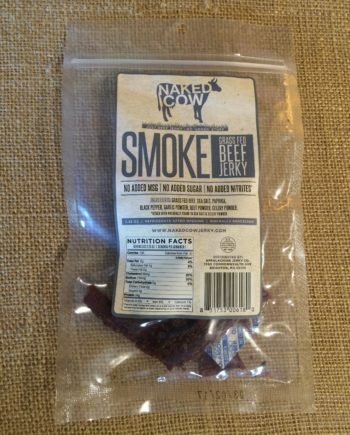 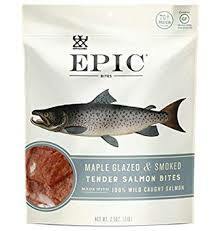 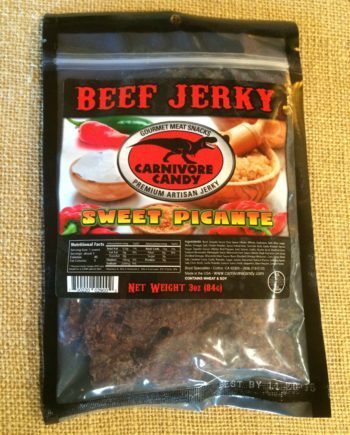 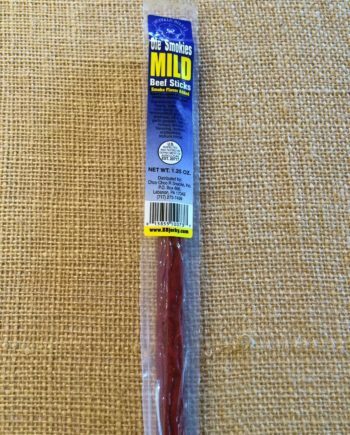 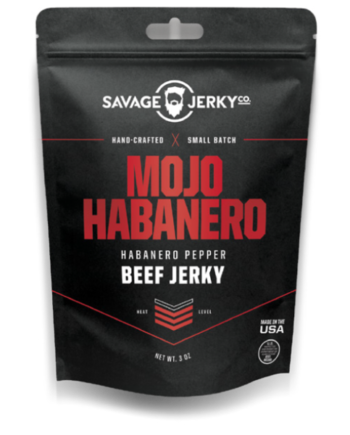 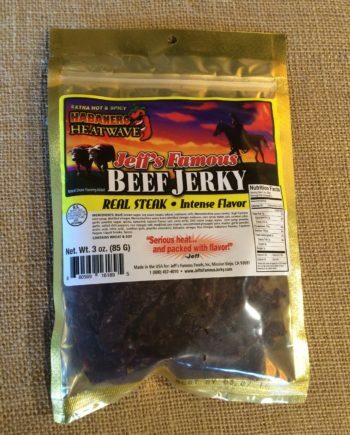 This artfully crafted Jerky Bite is tailored to the foodie carnivore who refuses to settle.